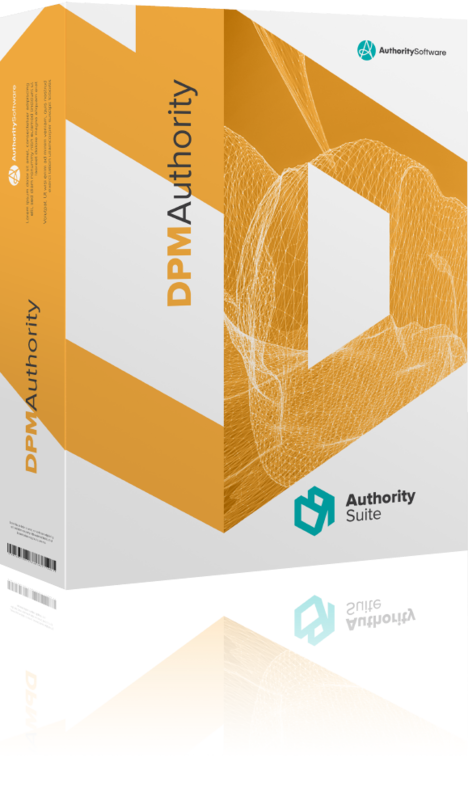 Reporting software for corporations, banks and insurance companies. There’s a digital revolution afoot in regulatory reporting and companies are having to contend with the ever-increasing complexity of submission formats demanded by regulators. 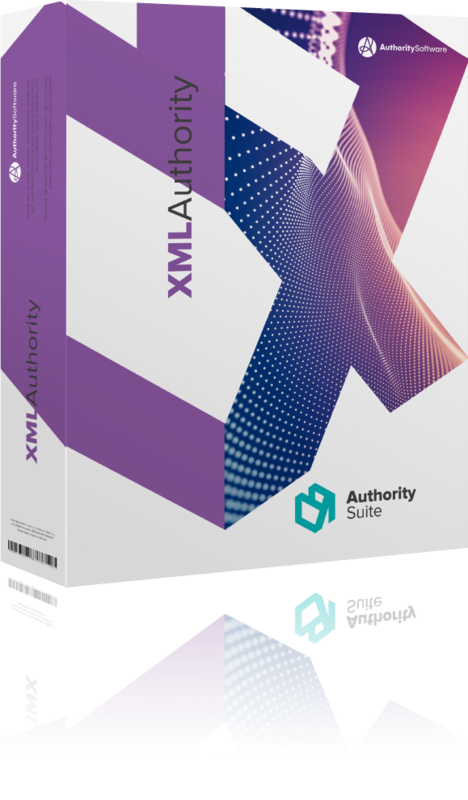 Interactive, computer-readable formats such as XBRL, iXBRL and XML are becoming ubiquitous, to facilitate the automatic exchange of information between regulated entities, their regulators and other interested parties. If your company is like most, you’ll have invested heavily in your finance, reporting and analytical systems, only to find these typically lack the capability to export to any of these new submission formats. Faced with these shortcomings, you may have turned to multiple single-purpose tools or deployed expensive end-to-end solutions to run in parallel with your legacy systems. We’re confident that compliance with these new and more sophisticated data format requirements need not involve a departure from common-sense business practices and processes. 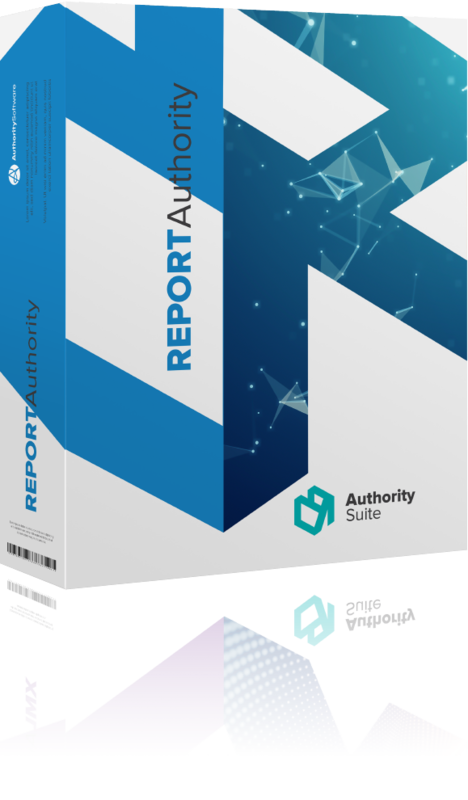 The Authority Suite is your answer to the challenges of reporting using these new complex submission formats. It respects the time and investment committed to your existing systems and infrastructure, and provides unmet technical capability with minimal disruption, avoiding the need for wholesale system change or the purchase of multiple niche software solutions. CRD IV (COREP/FINREP) and Solvency II reporting.